Why exclusive games are such a big deal for Apple and Google? As apps take centre-stage on mobile, Apple and Google find themselves in a major tussle to bring exclusive content to their mobile OSes. A report in the WSJ says that Apple and Google are vying for the attention of developers to get exclusive gaming content on their platforms. While on the surface, this looks like a battle for bragging rights, games represent a major revenue path for both companies. Google has already recognised that apps will be the primary source of Internet activity in the future,bringing deep linking to search results. As we know already, apps have displaced the browser in terms of usage time and games are a big part of this change. 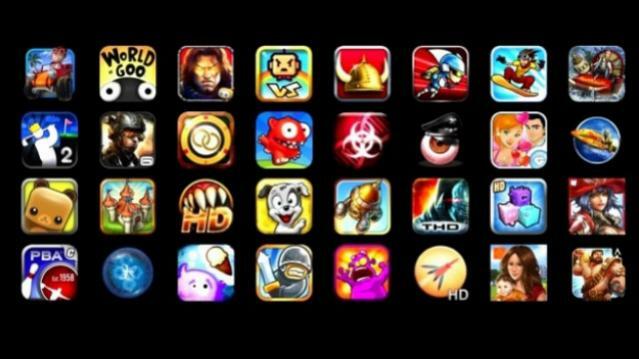 Mobile games account for over 30 percent of all time spent on smartphones. And this is the crucial app revenue battle front. With many developers moving to the in-app purchase model, the revenue potential for Apple and Google is massive. While one-time purchase would be ideal in a world without piracy, the reality is pushing developers to seek more innovative ways to make money. So naturally, getting users to pay small sums for seemingly important objects in a game is a great way of ensuring money comes straight to their pocket and doesn’t disappear in a piracy hole. Already a few of the top grossing games in both app stores are games which are free to download and play, but could require you to pay a small fee to continue or to unlock certain stages or features, such as Candy Crush Saga. Now think about all those times when you have wanted to buy extra rounds in that game and consider that for every purchase Google or Apple get a cut, and you will start to see the scale of this revenue path. Gaming is a major factor when it comes to mobiles, something that Windows Phone woefully lacks, which is one of the reasons for the platform’s glacial progress in terms of market share. And that’s why Google and Apple have squared off to woo game developers for exclusives.